Waterfalls cut through the lush greens of Summer. 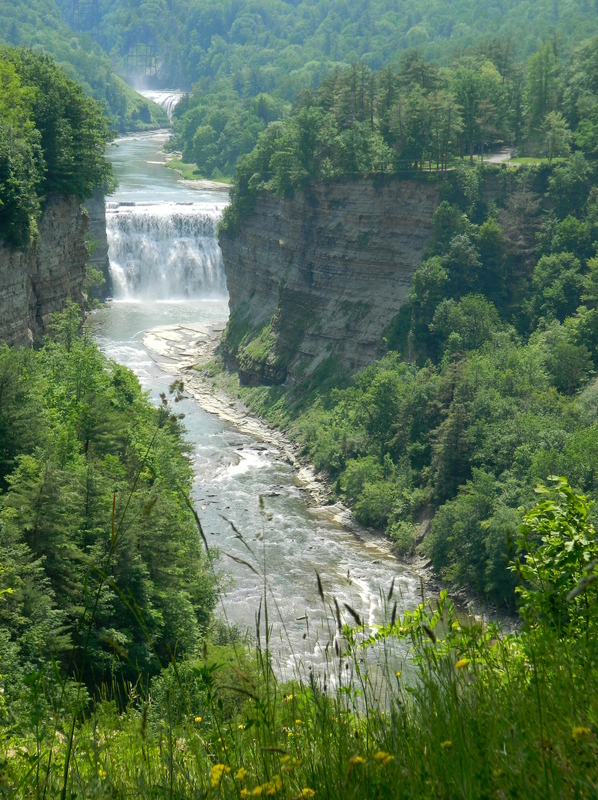 Letchworth Falls SP was the first stop on the road trip into NY’s Finger Lakes region. My friend and I went for 2 days, visiting 3 SPs; Letchworth, Stony Brook and Watkins Glen.